Some of you might have noticed we’re on a bit of a release break at the moment. 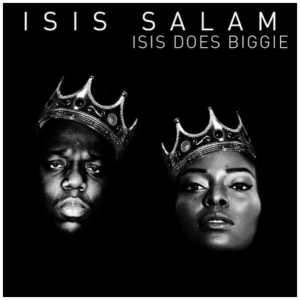 To still keep some new stuff coming we’re giving a freestyle of Queen Isis Salam – “Isis Does Biggie” away for free. Go get it while it’s hot!